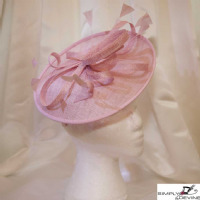 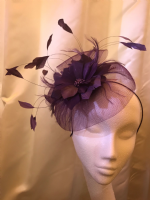 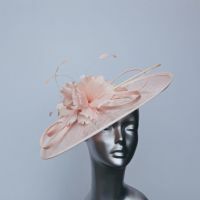 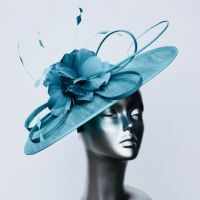 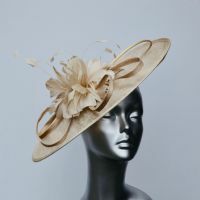 Our gorgeous Mother of the Bride or Groom and wedding and raceday hats and fascinators are perfect for a special occasion ..... an event which undoubtedly continues into the evening, ensuring you look "Simply Divine" throughout the entire day. 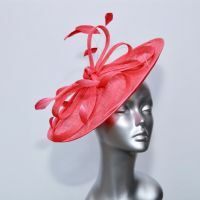 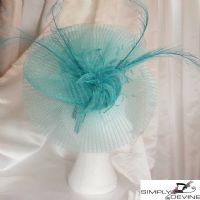 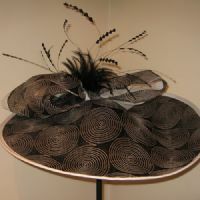 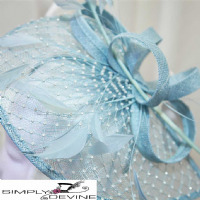 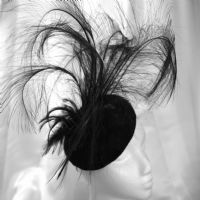 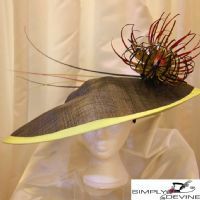 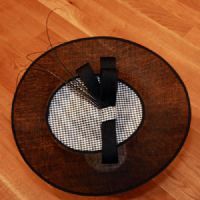 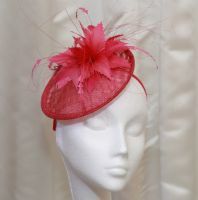 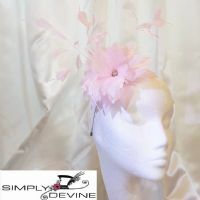 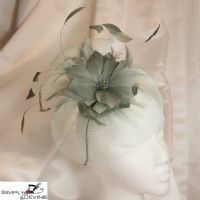 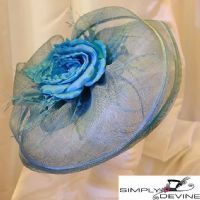 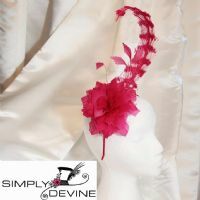 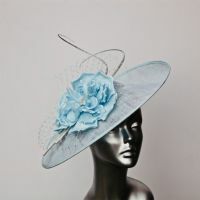 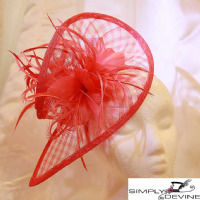 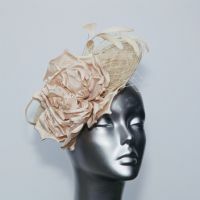 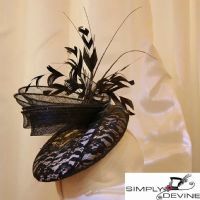 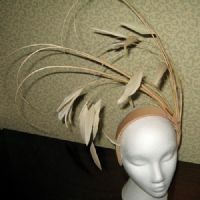 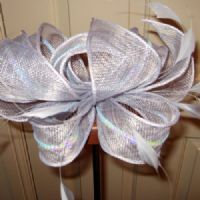 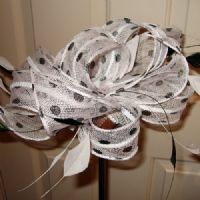 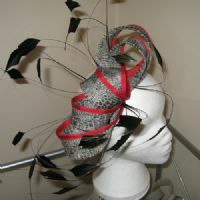 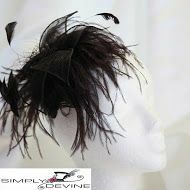 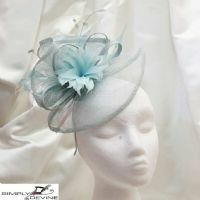 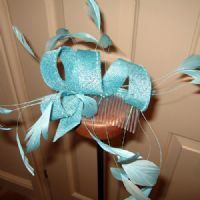 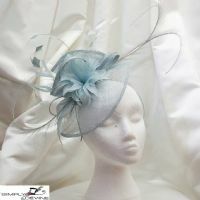 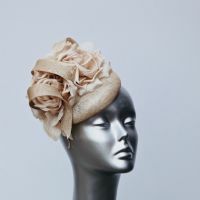 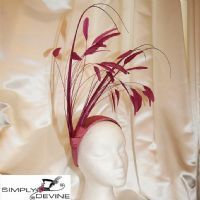 All Simply Devine wedding or special occasion women's fascinators are chosen with care to complement up-to-date fashion. 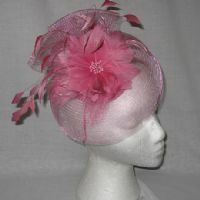 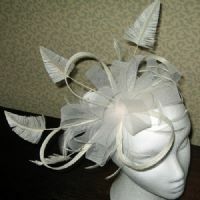 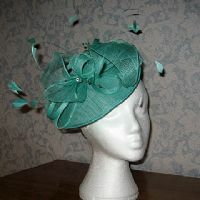 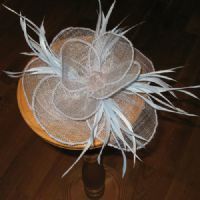 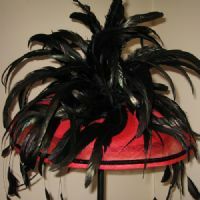 Wedding hats and fascinators are our speciality!